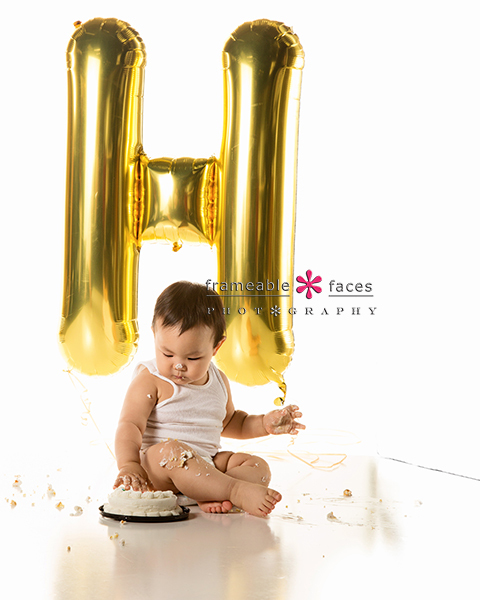 Balloons, Cake, Family And A Yummy One Year Old! Balloons, cake, family and a yummy one year old sums this session up, and I would even take that further and say that that sums life up! Right? That’s what it’s all about – moments like these. 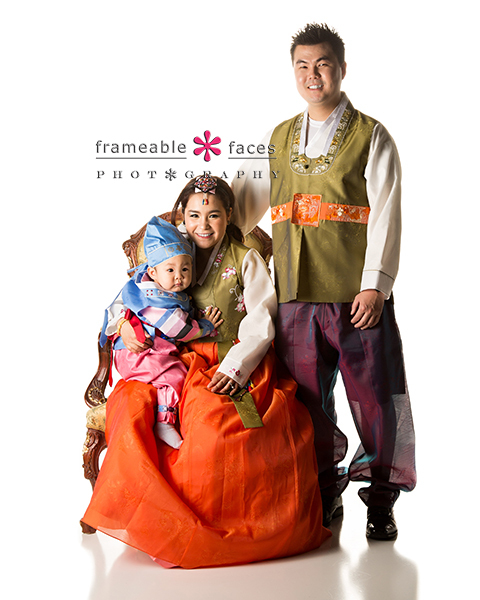 This family was a delight and they actually came in with multiple family members and generations. Everyone had a ball being together and celebrating this milestone with the youngest member of the crew! Just beautiful! We love these. 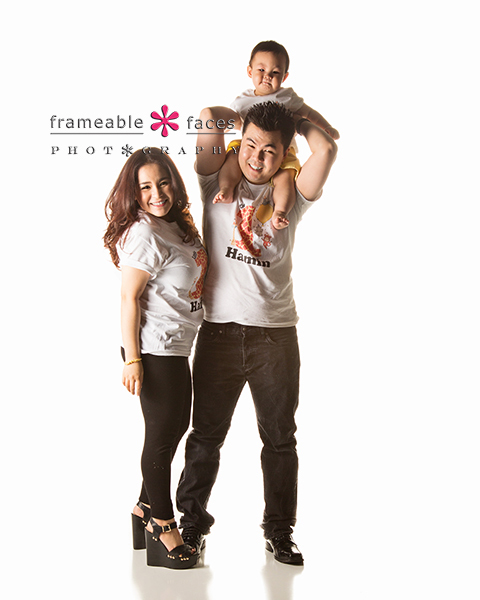 Next let’s take a look at another family portrait that was a little more casual with our little guy up on daddy’s shoulders – always a fun playful shot! Next let’s take a fun look at our behind the scenes vine from the day! You’ll see a “smashing” preview of what’s to come! Haha! Yummy One Year Old and Yummy Cake! Look closely at this next photo – you can see that he has a full handful of cake… haha! So fun right? 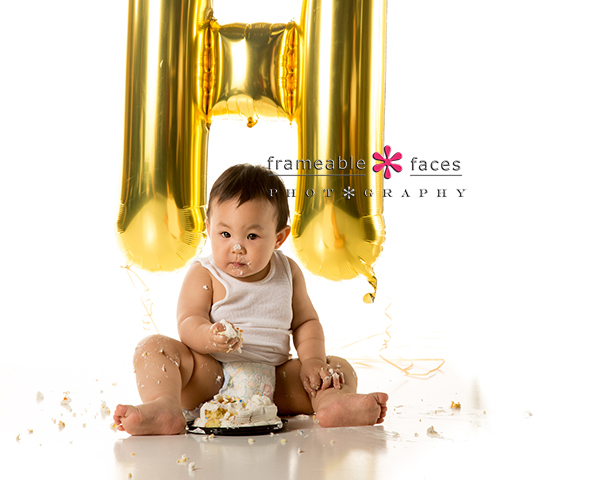 We enjoyed it as we always do when we have a yummy one year old at the studio. We hope you enjoyed the highlights from our day! The 13 Types Of Periscope Scopers – A Survival Guide For Chatters! The Third Time Was A Charm AND On Point(e) for Rachel!